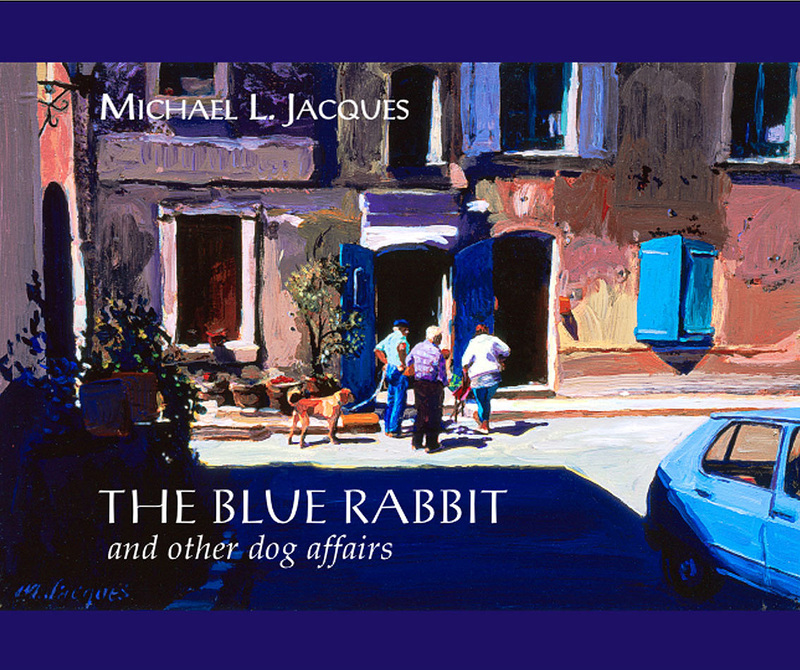 Michael Jacques’ work continues to appear in art galleries on both coasts of the United States. 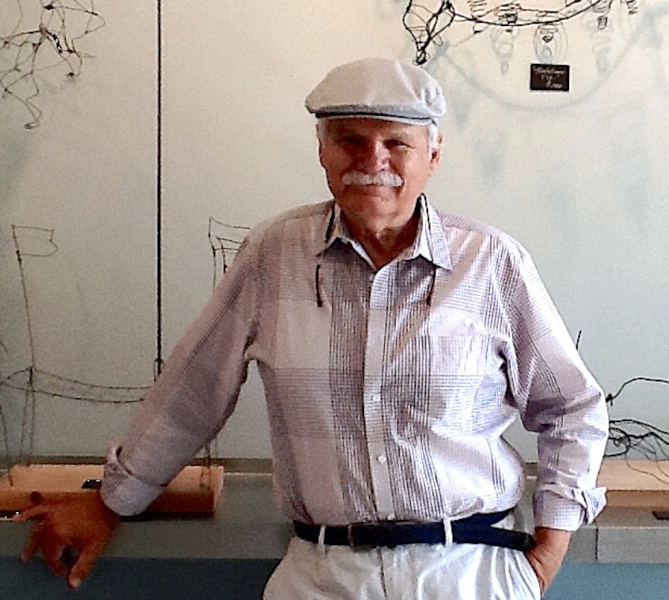 For many years he has exhibited at the historic Laguna Beach Festival of Arts. He teachers at the Laguna College of Art & Design.